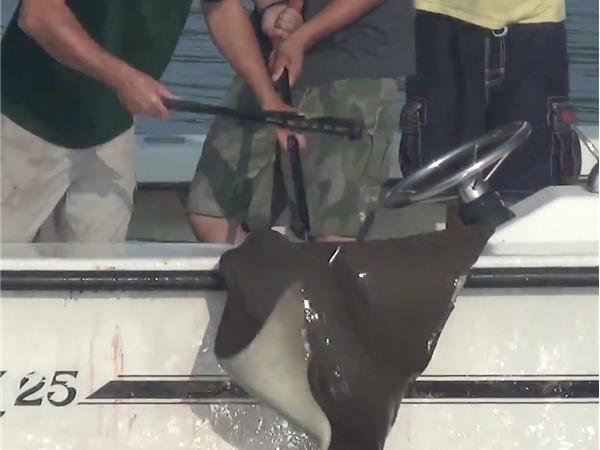 Mary Finelli joins us to talk about the savage brutality being inflicted on gentle cownose rays. 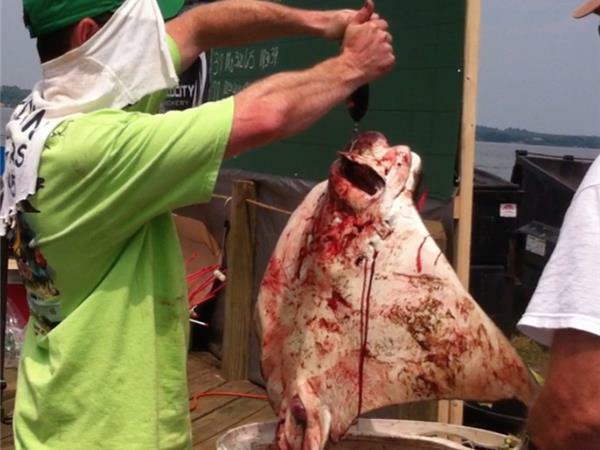 Fish Feel and SHARK have released undercover footage showing the brutality of one of these tournaments, “Battle of the Rays,” held on June 13 near Mechanicsville, MD. 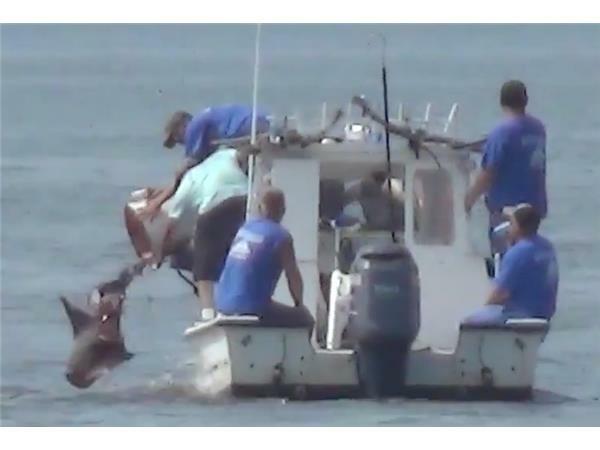 Mary Finelli is Founder and President of Fish Feel. She has a B.S. in Animal Science, and is a long-time animal rights activist. Mary has worked with numerous animal protection organizations, and she produced Farmed Animal Watch, a weekly on-line news digest sponsored by numerous animal protection organizations: http://www.farmedanimal.org. Mary has assisted with research for several books, and co-wrote a chapter of In Defense of Animals: The Second Wave:http://tinyurl.com/on4vdeh. She has long been a top contributor to various animal rights and vegetarian news listservs.